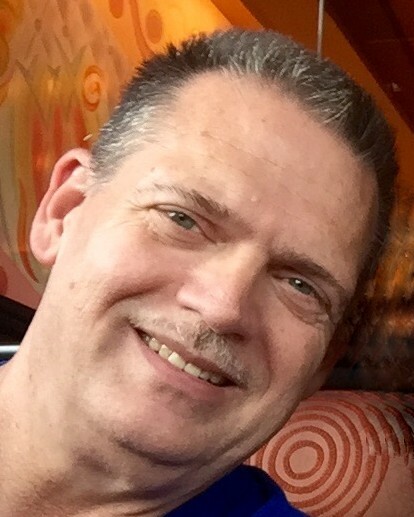 Steven Ross Knickerbocker, 62 of Chattanooga, died on Thursday, August 16, 2018. Steve was born on January 10, 1956 in Takoma Park, MD. He graduated in 1974 from Shenandoah Valley Academy in New Market, VA and attended Washington Adventist University. Steve worked for McKee Foods Corporation for 30 years. Steve enjoyed biking and was an accomplished pianist. He loved animals and he rescued many dogs over the years. He was a member of the Collegedale Seventh-day Adventist Church. Steve is survived by his mother, Jeanette; daughter, Amy White and her husband, Geoff; grandchildren, Trey and Emily White and his brother, Gary. A memorial service will be held at 6 PM Friday, August 24, at Collegedale Memorial Park with Pastor Mike Fulbright officiating.